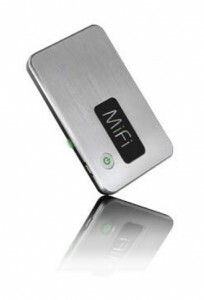 If anyone travels and uses the net, then this MiFi card is a must. Details below on various carriers who offer this MiFi card. Also, listen to the show for more info. This entry was posted in AppMinute Podcast and tagged in MiFi, MiFi Intelligent 2200 Hotpot Card, Sprint, Verizon, Virgin Mobile.